The Italians are one of the hardest nationalities to get hard accurate information on. I have found that I need to rely on a combination of books and web site to put together the best information available. I have only researched the North Africa theater for the Italians so I am only going to be talking about parts of the 1940 to 1941 campaign. This volume covers the Italian invasion of Egypt and Operation Compass by the British. This has an excellent OOB and comes with a box of 24 foldout maps. Below is a map of December 9th the opening day of Compass. Along with the Italian Official Histories there is another set of official histories by Mario Montanari. 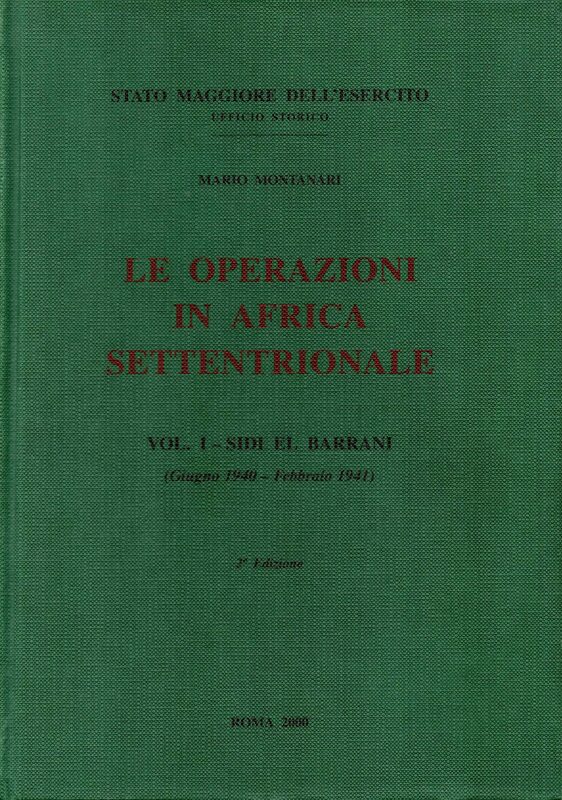 The set is titled Le Operazioni in Africa Settentrionale, and consists of four volumes. 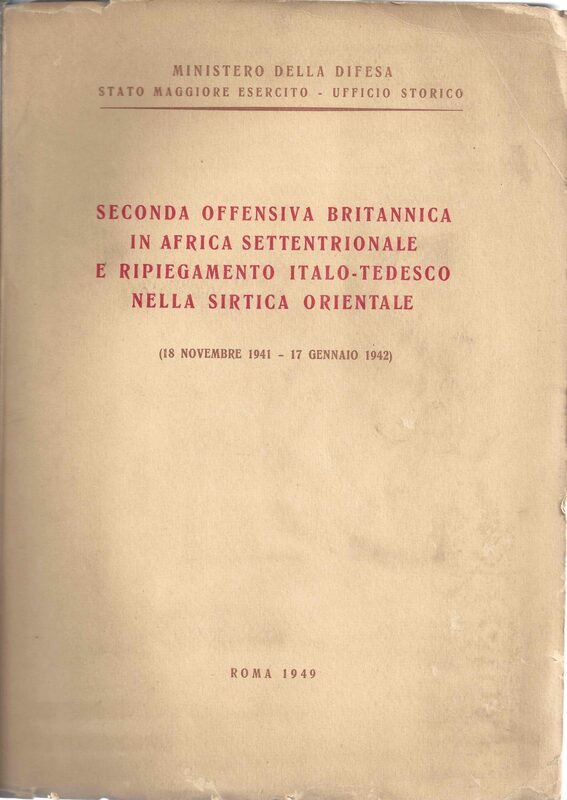 Volume 1 is Sidi El Barrani (Giugno 1940 – Febbraio 1941). This volume covers the same period as the above Official History. This volume also has excellent OOB information and a large selection of maps. The text on the battles is also more extensive than the Official History. For the 1941 campaign, there are two volumes of Official Histories and volume II of the Montanari set. 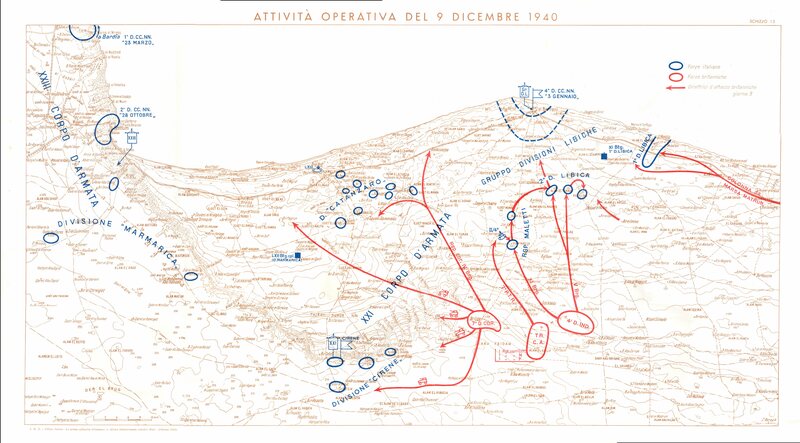 La Prima Controffensiva Italo-Tedesca in Africa Settentrionla (15 Febbraio – 18 Novembre 1941) covers the Italo-German counteroffensive, Operation Sonnenblume the siege of Tobruk, Operation Brevity, Operation Battleaxe, up to Operation Crusader. 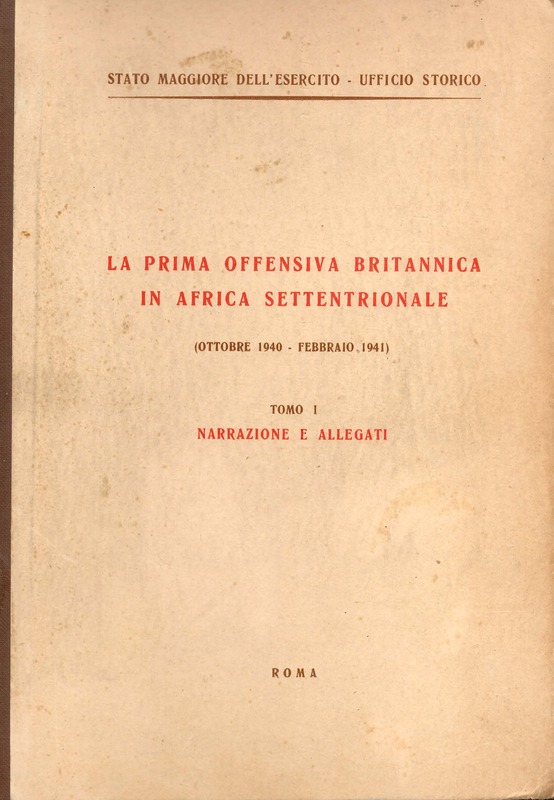 The Second volume Seconda Offensiva Britannica in Africa Settentrionale E Ripiegamento Italo-Tedesco Nella Sirtica Orientale (18 Novembre 1941 – 17 Gennaio 1942). covers Operation Crusader. 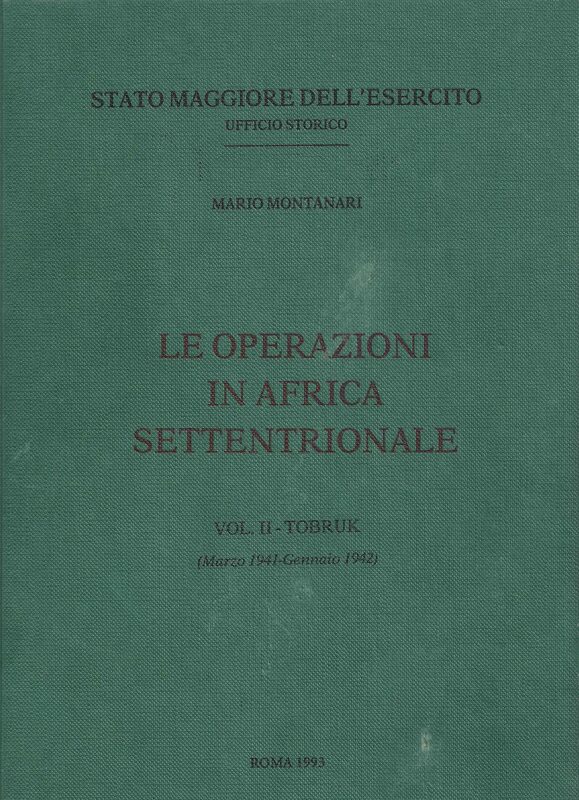 The Montanari book is Vol.II – Tobruk (Marzo 1941 – Gennaio 1942) which again covers the period of the two Official Histories. These three volumes again have foldout large maps and a number of Order of Battles. The Montanari book has over 70 maps and extensive text on the battles. In the next blog, we will take a look at some of the information these books provide. 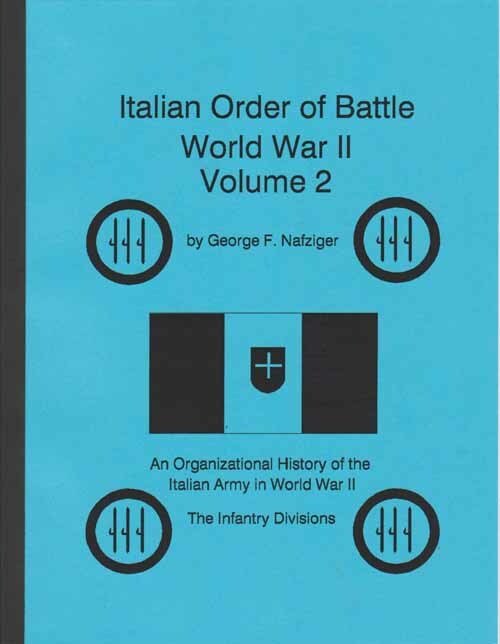 For the organization of Italian units, I have used two volumes by George Nafziger covering the Armored, Motorized and Infantry division and their organization. I also used the Handbook of the Italian Military Forces by the US Army Intelligence Service. 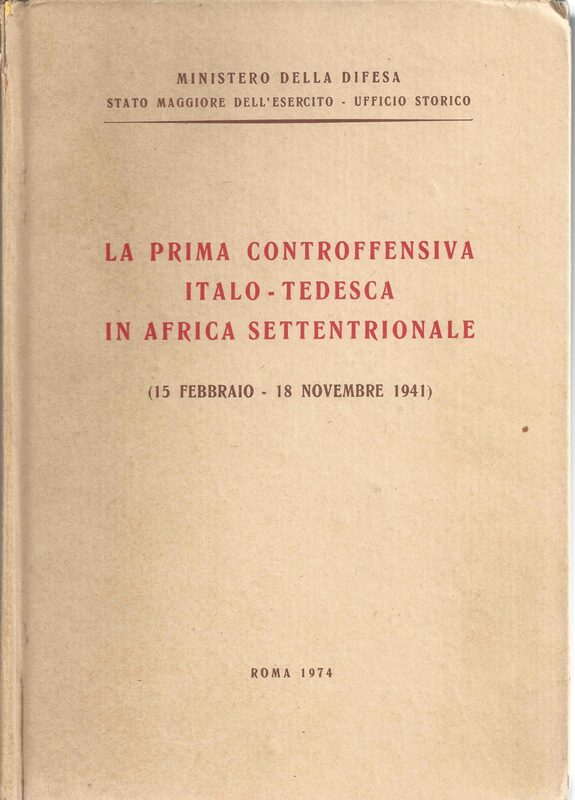 Another excellent document on the organization was downloaded from the Commando Supremo web site http://www.comandosupremo.com/italian-divisional-organizations-tipo-africa-settentrionale-a-s.html#comment-5783 titled Italian Divisional Organizations Tipo Africa Settentrionale (.A.S. ), by Jeffrey W.S. Laser. This has great data on the organization and the changes made in 1941 and again in 1942 to the various divisions. 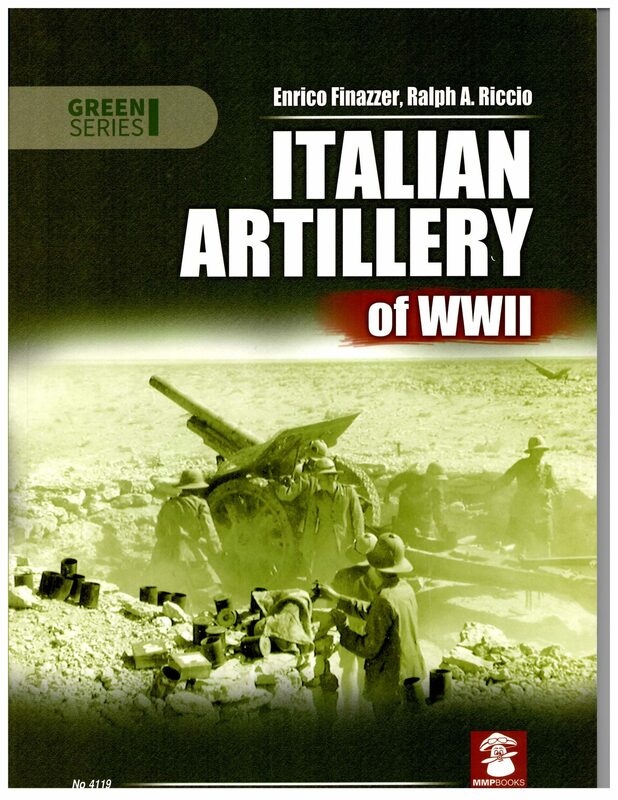 I use the book Italian Artillery of WWII, as a source for the artillery type used by the Italian Army. Great photos and excellent data on the various artillery pieces. 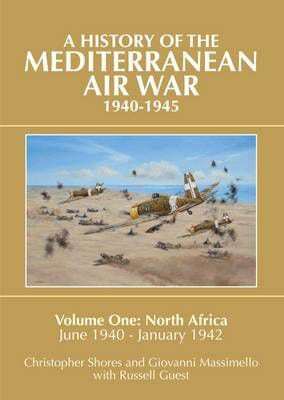 For the Italian Airforce during the 1940-1941 campaigns I use the masterpiece of operation air warfare A History of the Mediterranean Air War 1940-1945 Volume one: North Africa June 1940 to January 1942, by Christopher Shores and Giovanni Massimello. I cannot say enough about this book as it is one of the best books covering the Air War on an operational scale. It has a complete OOB for the Air Forces for June 1940 through to November 19 1941. 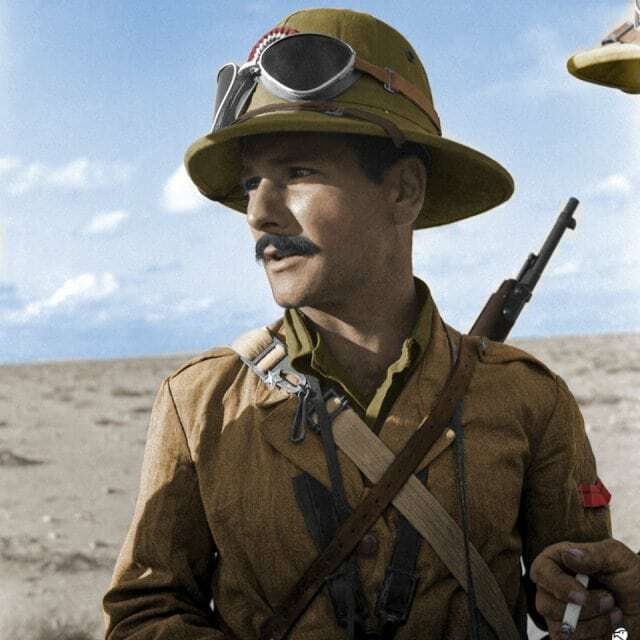 Another great volume on this period of the Air War is Le Battaglie Aeree in Africa Settentrionale. Comando Supremo at www.comandosupremo.com/. There is some good information on the site, but the best source of information is within their forums. The other site is http://www.regioesercito.it/reparti/restoria.htm. 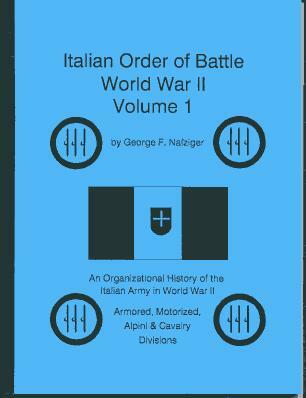 This site has both divisional and regimental level information on a range of Italian units. In the Next Blog we will look at building the Ariete Division for 19 November 1941 – covering that unit at the start of Operation Crusader. Hey Guys, this is great! But it’s part 4, where is part 3?? Thanks for the note. Part 3 was the Soviets. Now I need to go back and check what was part 1 and 2! ? Thanks guys, so much info I lost track of which part! Commando Supremo website is good fun. It’s a nice diversion from the larger players with lots of fresh perspectives. Spent most of this afternoon reading the articles and blogs.